The iShares MSCI EMU ETF (CBOE: EZU) and other Eurozone-focused exchange traded funds are trading higher this year. EZU, one of the largest funds in that group, is higher by almost 9% and some market observers are betting on more monetary stimulus by the European Central Bank (ECB) to prop up the region’s fragile economies. A frequent battle cry of those bullish on European equities is that the region’s stocks offer attractive valuations relative to the U.S. For its part, EZU has a price-to-book ratio of 1.52 and a price-to-earnings ratio of 12.92. The comparable numbers on the S&P 500 are 3.16 and 19.74. “We believe the European economy requires ongoing monetary policy support. Why? There was a marked slowdown in economic activity last year and inflation remains subdued. Hence tighter financial conditions would pose a risk to the region’s growth,” said BlackRock in a recent note. Added trade concerns heightened the geopolitical risk in the market, which has been having a headache over Italy and the country’s high debt levels as it preps for a budget that could run counter to the EU’s deficit rules. “Tighter financial conditions could push euro-zone gross domestic product (GDP) growth marginally below trend if they persist, we estimate. Data already suggest that Germany, Europe’s largest economy, stagnated in the second half of 2018. 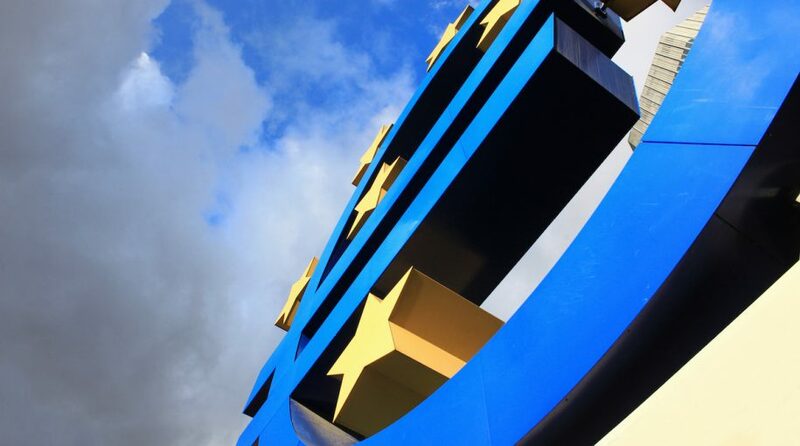 Euro-zone growth slowed to a standstill in late 2018,” according to BlackRock. EZU holds nearly 250 stocks with France, Germany and the Netherlands combining for over 73% of the fund’s geographic exposure. France and Italy, the Eurozone’s second- and third-largest economies, are already taking stimulus steps, but both have deficit issues to consider.